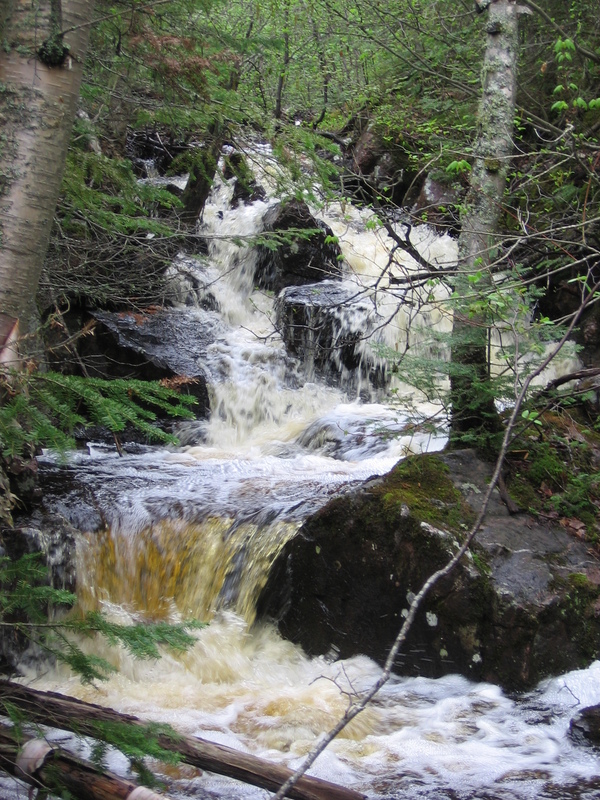 Stream habitats in managed forests have prescribed riparian buffer zones with the purpose of protecting the aquatic environment from adverse effects of forest harvesting. However buffer widths do not account for differences in runoff due to bank topography. 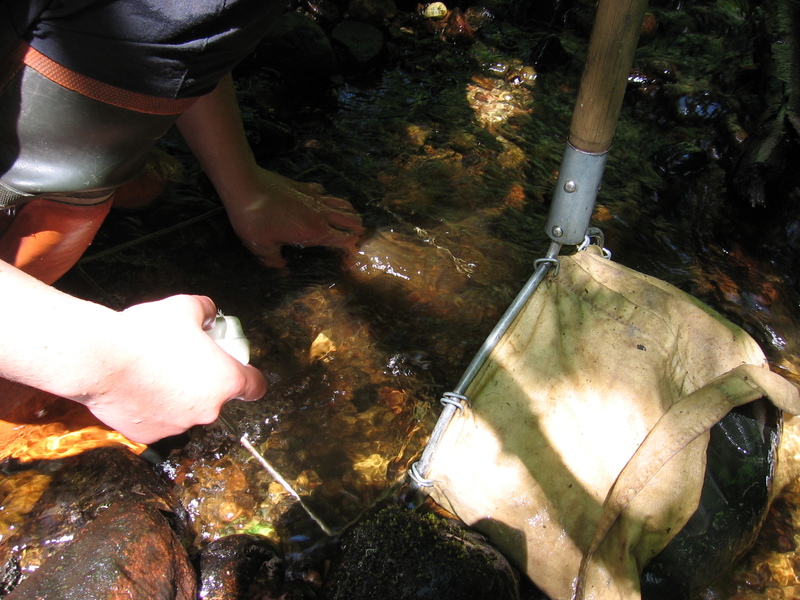 For my Master’s project with the Ontario Ministry of Natural Resources, I conducted stream habitat and invertebrate surveys at sites selected based on GIS models of bank topography to determine the effect of local topography on the aquatic community. 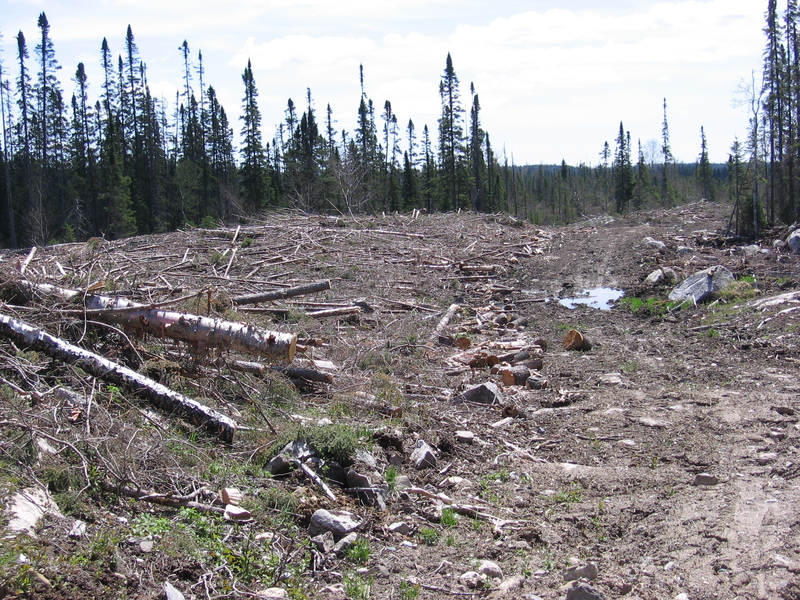 These types of studies can feed back to adaptive management of forest harvesting to refine policies designed to protect ecosystems during natural resource extraction.